Learn the art of managing overall health along with earning a Yoga Alliance certificate with 200 Hour Yoga Teacher Training in Gurgaon. Lead a wholesome life even in the crammed domain of a metropolitan city through Yoga. Recover from the complications of life, in addition to commanding a work-life balance. • Know about the origin of Yoga and its historical importance. • Classical Hatha Yoga practice that includes Sun Salutation, Mudras, and Bandhas. • Elementary series of Ashtanga Vinyasa Yoga and the asanas related to it. • Training of different series of Pranayama- Inhalation, exhalation, and retention. • Attain a higher level of concentration with deep Meditation and Mantra Chanting. 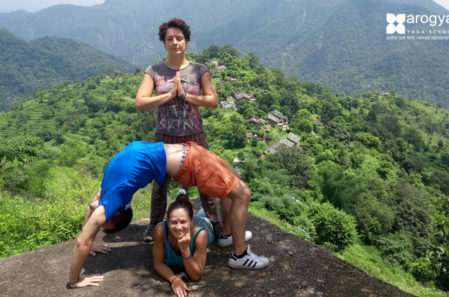 • Advancement of the asanas and the body postures with a detailed knowledge of the body anatomy and the application of Adjustment and Alignment. • Knowledge of the Yoga Philosophy according to Hatha Yoga Pradipika, Bhagwad Gita, etc. 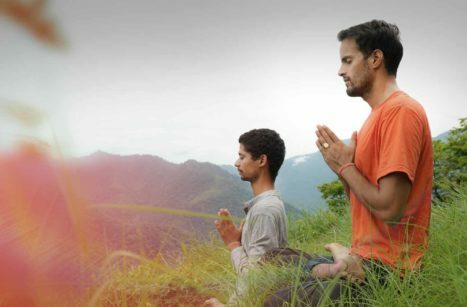 • Get acquainted with various kinds of Yoga such as Raja Yoga, Bhakti Yoga, Karma Yoga, etc., and their spiritual essence. 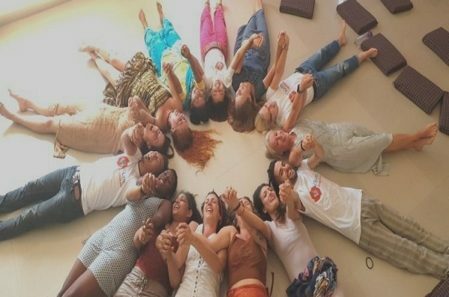 • Go through the transformational stage during which you turn into a Yoga teacher from a student with self-practice, Sadhana, and teaching methodology. • Learn about the life science of Ayurveda on how to follow a healthy lifestyle with correct nutrition. • Personalized one-to-one interaction with the teachers. Fee Details: Fee for Indian students is INR 40,000/50,000 and for foreign nationals is 70,000. 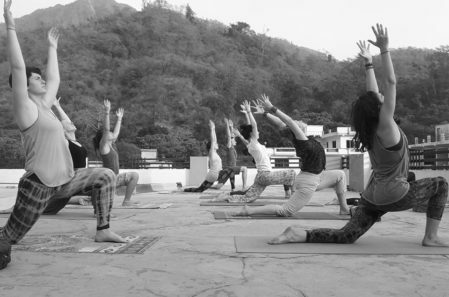 About Aum Yoga Shala: Aum Yoga Shala is the finest Yoga Studio in Gurgaon. The Yoga Shala strives to create a healthy Delhi NCR by imparting the teachings of Yoga to its citizens. It organizes daily classes of Yoga at the studio, in addition to Home Yoga classes, Corporate Yoga classes, Yoga therapy, Yoga TTC, etc. The Yoga Shala believes in the cosmic power of Aum sound, which it aspires to make the students self-conscious with. 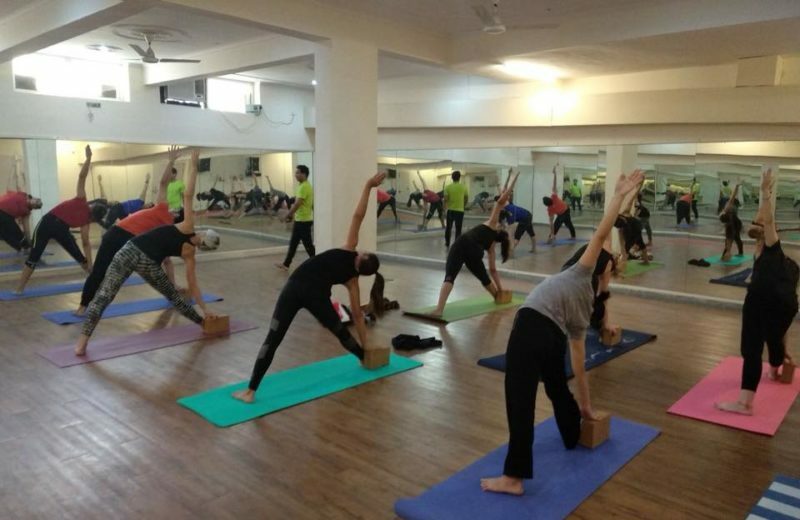 Owing to a team of ace Yoga trainers and their sophisticated way of teaching, the school has emerged as a leader in the National Capital Region. 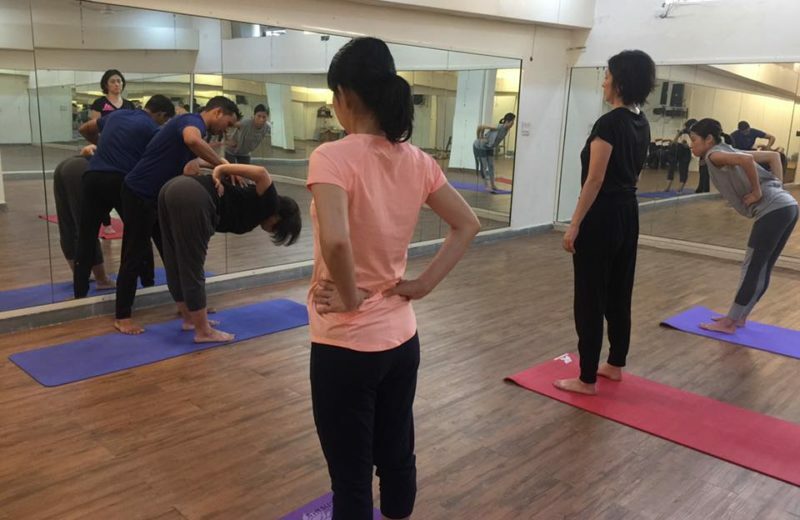 AumYogashala studio offers Daily Yoga Classes, Corporate Classes, Therepy & Retreats in gurgaon.Yoga increased flexibility,increased muscle strength and tone & Improved respiration, energy and vitality.